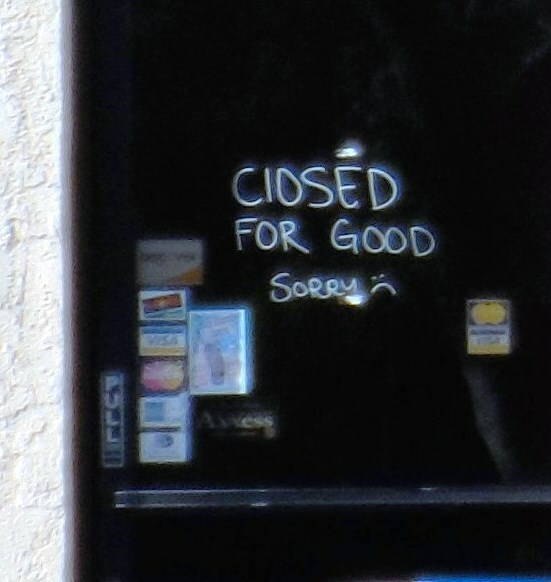 Letty's Mexican Restaurant at 2454 Hillcrest Drive in Newbury Park appears to have closed its doors, based on the writing on the door "Closed for Good - Sorry." Letty's has operated at this location for over 20 years. Best of luck to its staff. Thanks for the heads up from Mindy N via the CVG Facebook page.